Pioneers in the industry, we offer boiler sensor and boiler contractor from India. 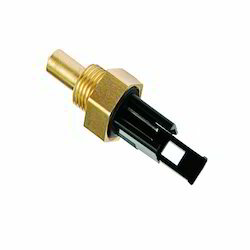 Elite offer wide range of Boiler Sensor these are compact and uses the latest technology to provide high combustion efficiency, complete operating safety, extremely quiet operations. 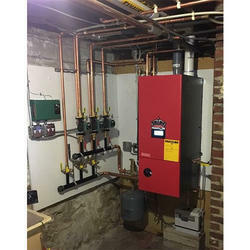 We are using the wide range of quality Boiler Contractor for long durability and adequate safety. We also trade in the contractors of the different brand like Schneider, b.c.h etc. If you have any requirement please contact us.